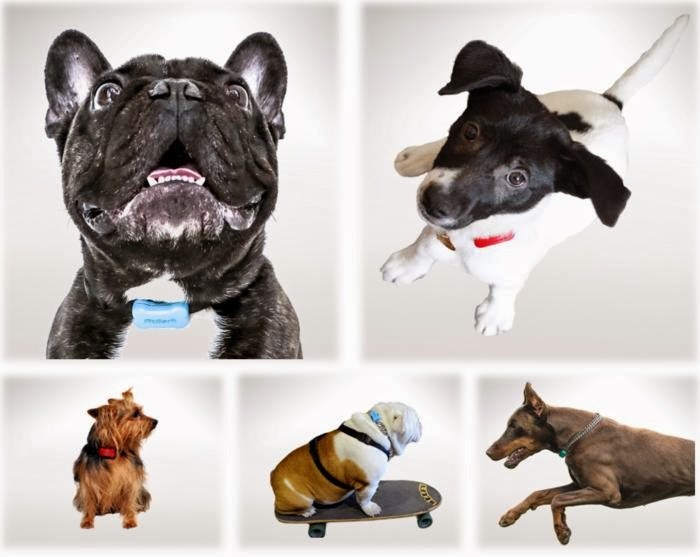 Collection of 'Coolest Dog Tracking GPS and Trackers' for your dog from all over the world. 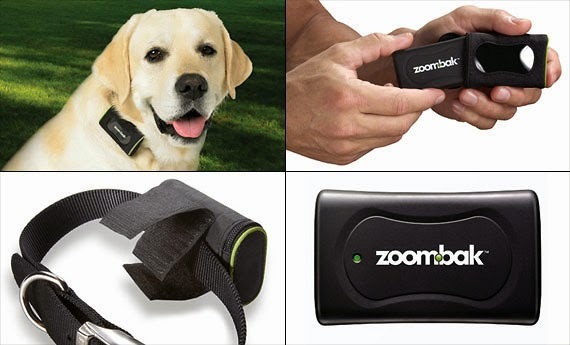 Zoombak GPS Locator: To precisely track your dog's location, Zoombak works through assisted GPS. 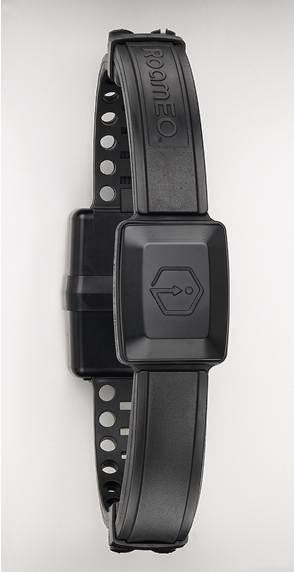 It allows you to establish personalized safety zones for your dog and can inform and alert you in real time. 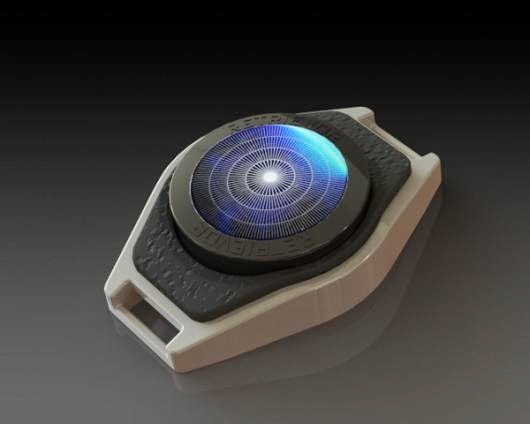 Retrievor: Retrievor is a coin sized solar-powered GPS tracking device, it uses a combination of GSM, GPRS, and GPS and locates objects with an accuracy of to within 1.5 m (5 ft). It works with your smartphone and web apps that allow you to set "Geo-Zones" and have the device send a text, email or ringtone once it moves out of a predesignated area. 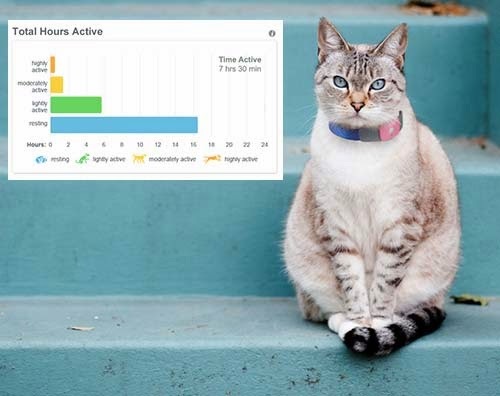 Tagg Tracker: Tagg Tracker features a built-in GPS that alerts you when you leave a predetermined zone plus it can also be used to find out your dog's activity level using easy to understand charts. 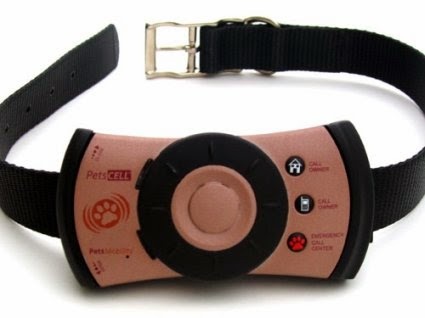 Petscell GPS Tracker Phone: The Petscell™ is a voice enabled waterproof GPS cellphone for dogs. 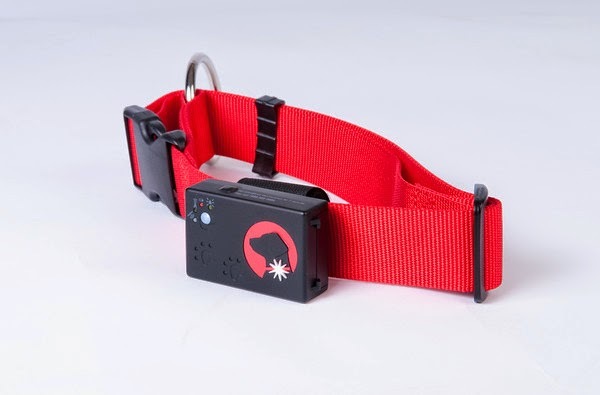 It combines GPS technology with a built-in cellphone that allows you to track and also receive an automatic notification every time your dog moves outside a preprogrammed boundary. It also features a "call owner" button and you can even call your dog's Petcell. 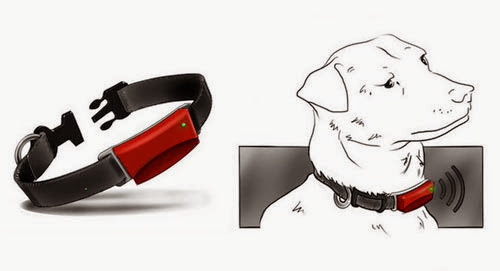 Dog Collar with GPS: This dog collar has a built-in GPS receiver and "mobile phone". To track your dog, simply call the simcard and the GPS module immediately sends the coordinates to your mobile phone via SMS. 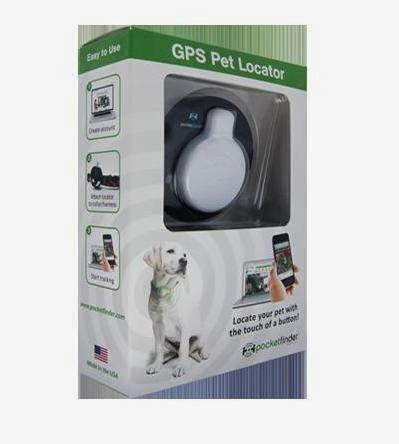 And a smartphone with a built-in GPS receiver can take you right to your dog. 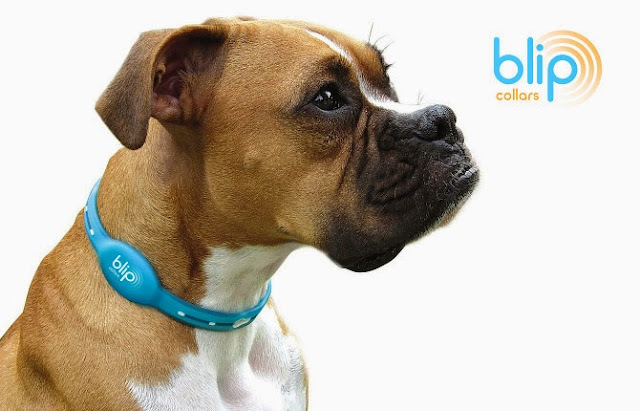 Blip GPS Collar: Blip Collar uses low profile GPS technology and consumer dog tracking systems, it allows you to track your dog any moment by logging into your account and using live tracking. It also features tiny solar panels that allows it to recharge itself. 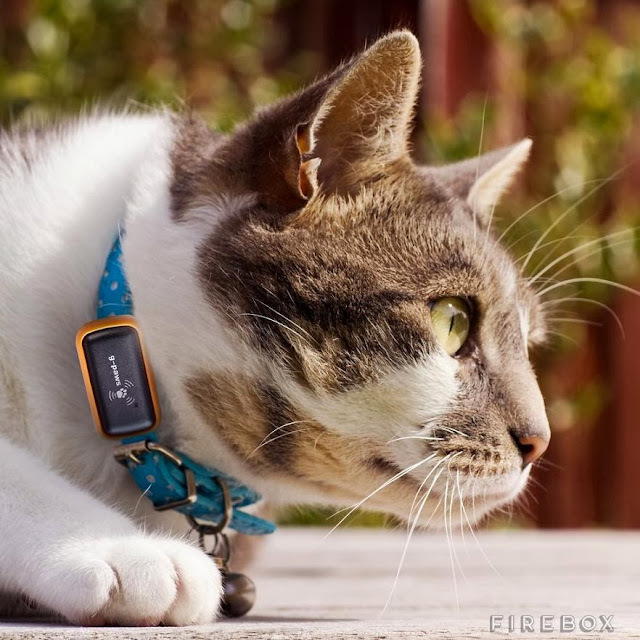 PocketFinder GPS Locator: The PocketFinder GPS Trackers turn virtually any sized collar into a GPS dog collar. 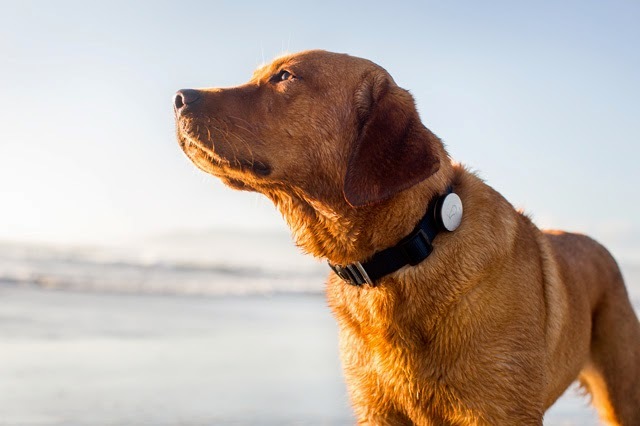 All you need to do is simply attach the device to your dog's collar and it puts your dog on the map. Use your smartphone or PocketFinder's website to track its location. 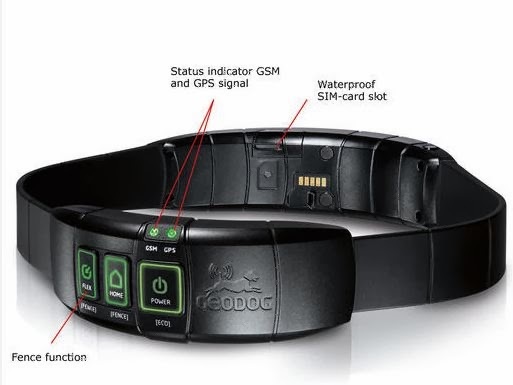 RoamEO GPS Dog Collar: It's a GPS-enabled collar that comes with handheld GPS unit that allows you to see just how far your dog is. It has a maximum range of three miles (approx. 5km), it works indoors and permits tracking of two dogs at once. 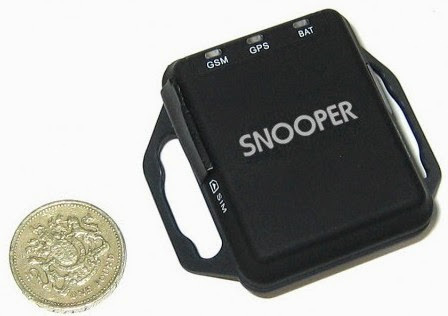 Snooper GPS Tracker: The Snooper GPS Tracker uses a combination of GPS, GPRS and GSM technology, it allows you to find your dog from your mobile phone or you can call the tracker and it will return the co-ordinates of its position via an SMS message. Garmin Dog Tracking GPS: This GPS-enabled dog tracking system is for sporting dogs; it pinpoints your dog's location, even when you can't see or hear him. 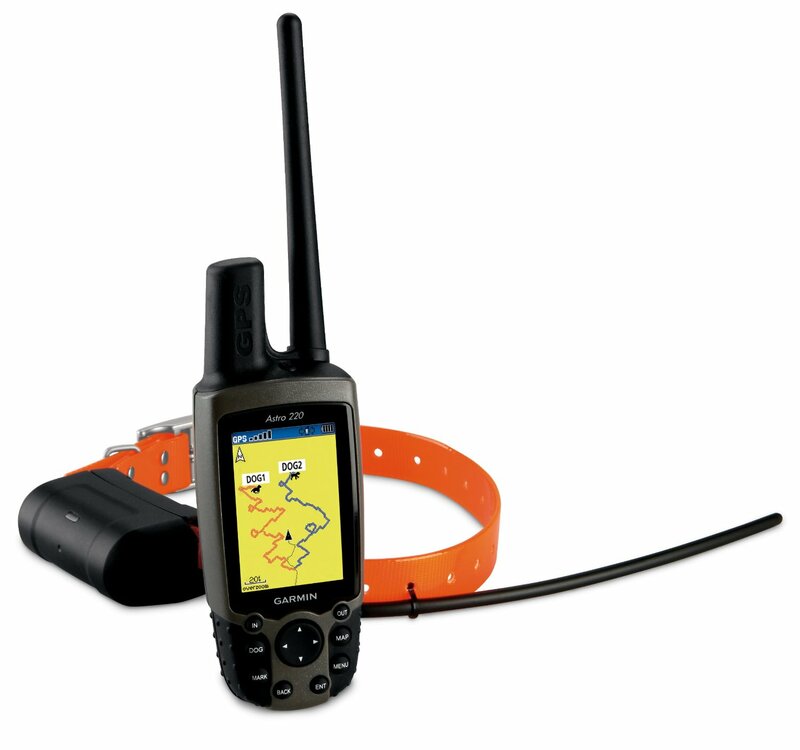 The system includes a bright color-screen handheld GPS device and the rugged, orange polyurethane DC 40 collar. To get started, just take the system outdoors and turn on the handheld and transmitter to acquire GPS satellite signals. Next attach the DC 40 collar to your dog. Now you are ready to turn him loose as no other setup is required. You can track up to ten dogs at one time with this system, at a distance of up to seven miles away (depending on terrain).